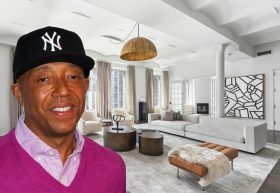 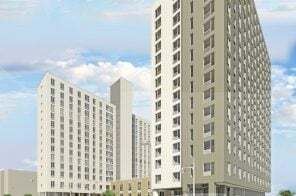 Will the third time be a charm for Def Jam’s Russell Simmons and his FiDi penthouse? 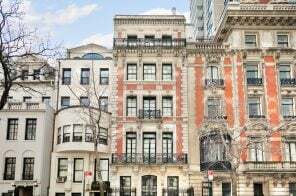 The Post reports that the music mogul is trying to sell his five-bedroom duplex at 114 Liberty Street after an unsuccessful listing in 2005 and another two-year listing in 2012 (both times asking $11 million). 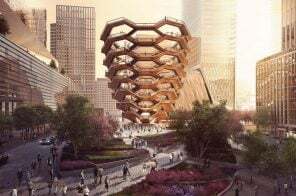 The sprawling pad–there’s 7,175 square feet of interior space and 3,500 square feet of outdoor space split among three terraces–is now asking a bit less at $9,925,000.